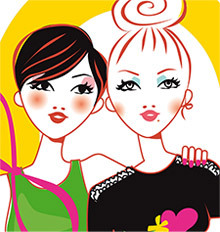 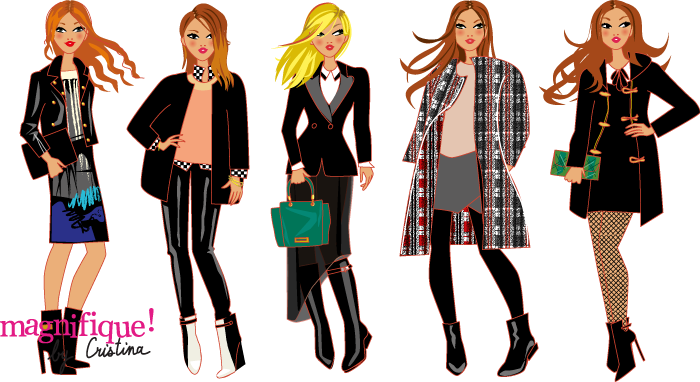 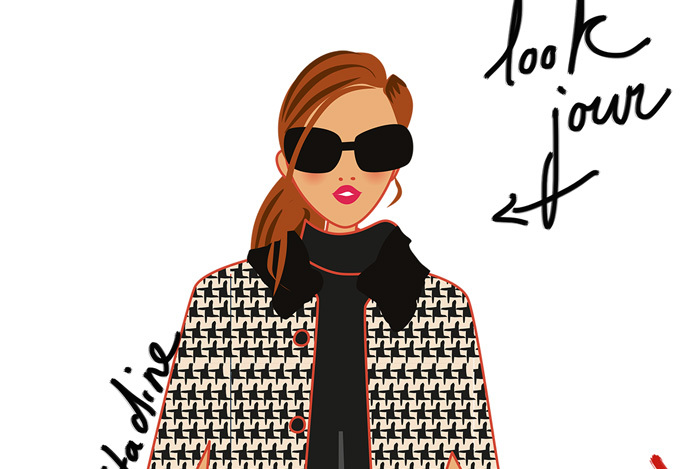 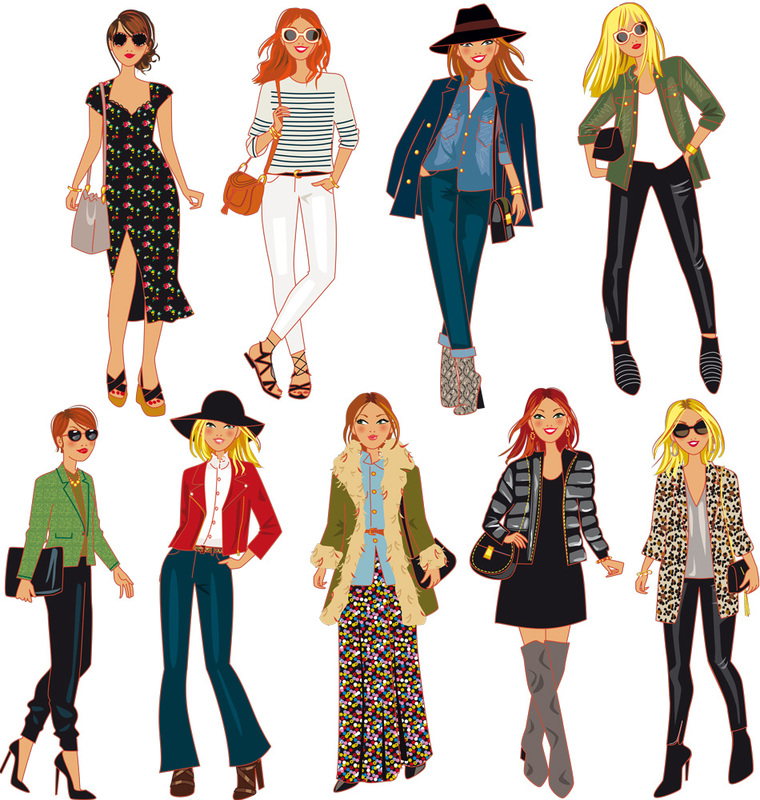 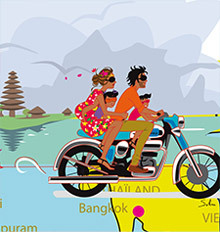 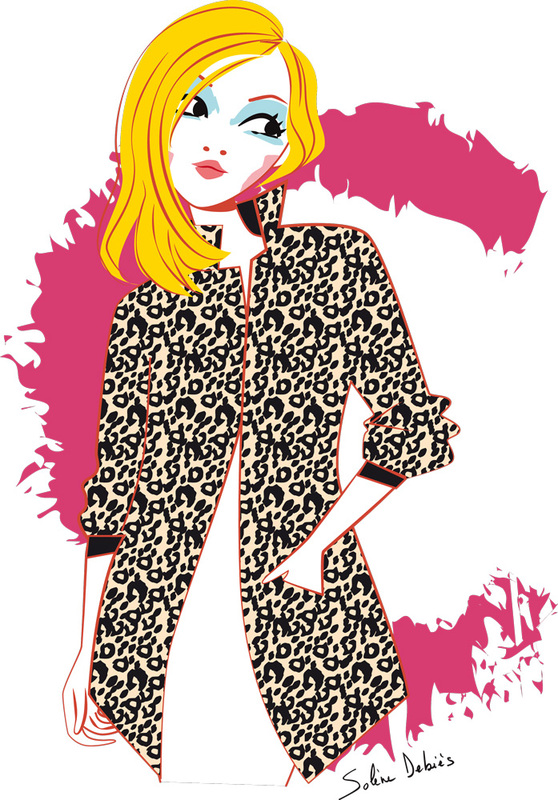 All my illustrations, sketches, drawings… created in the fields of fashion and style. 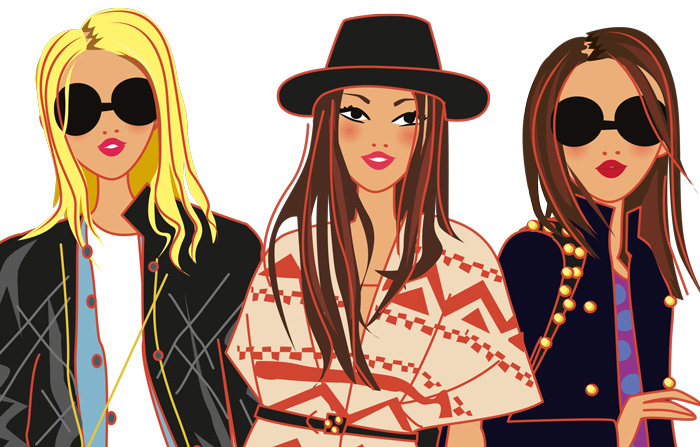 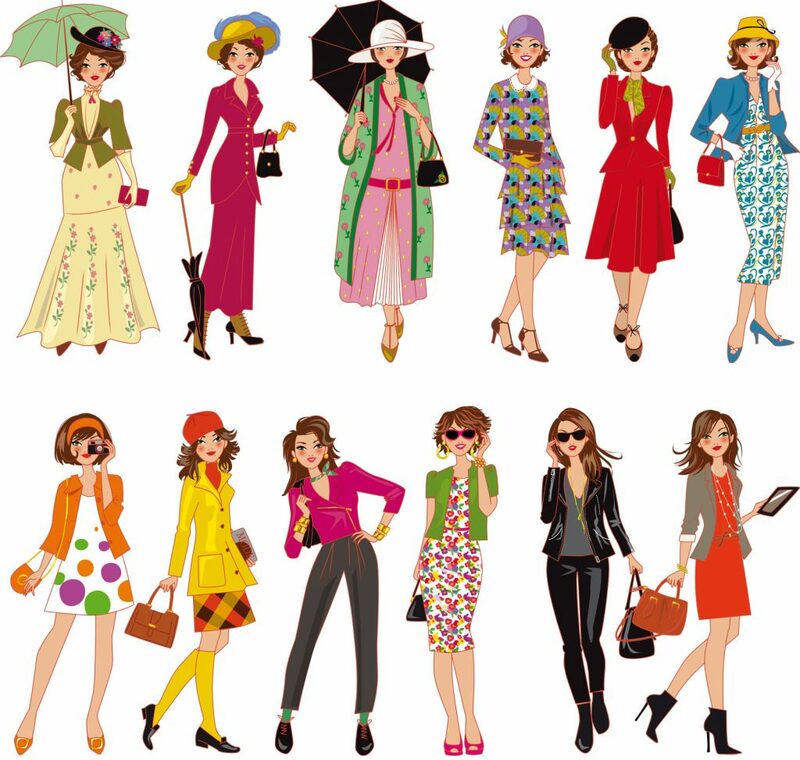 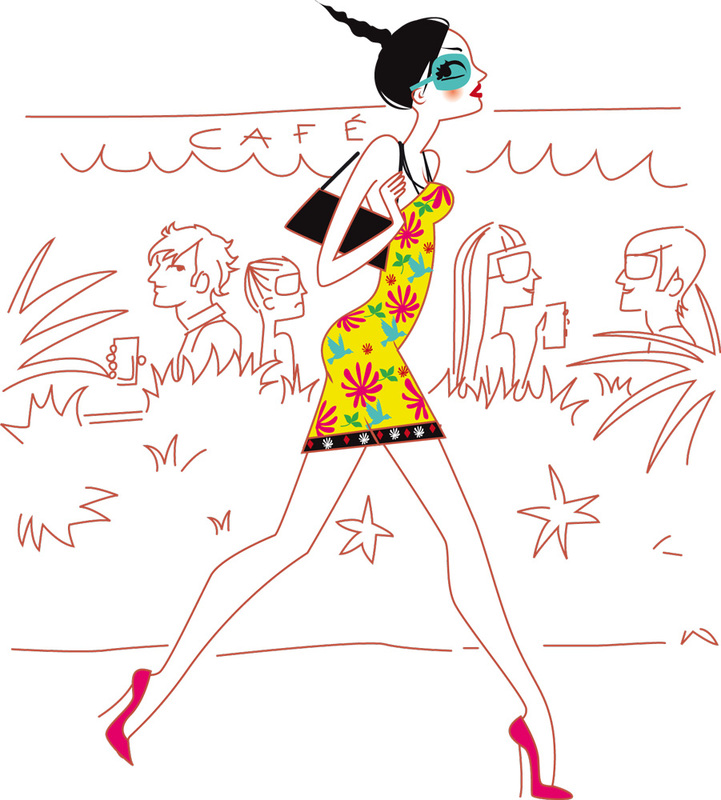 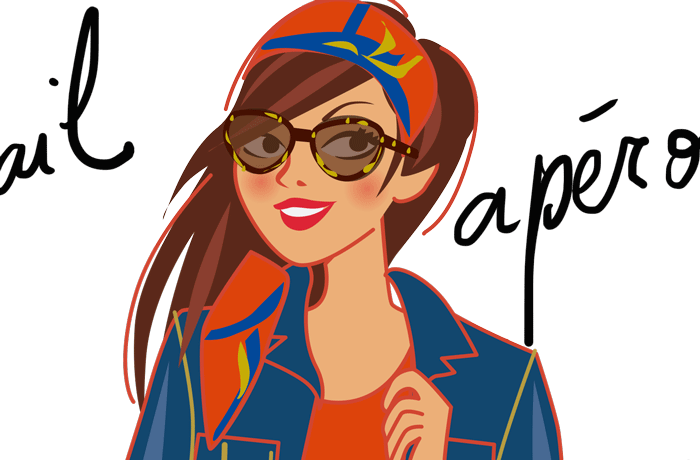 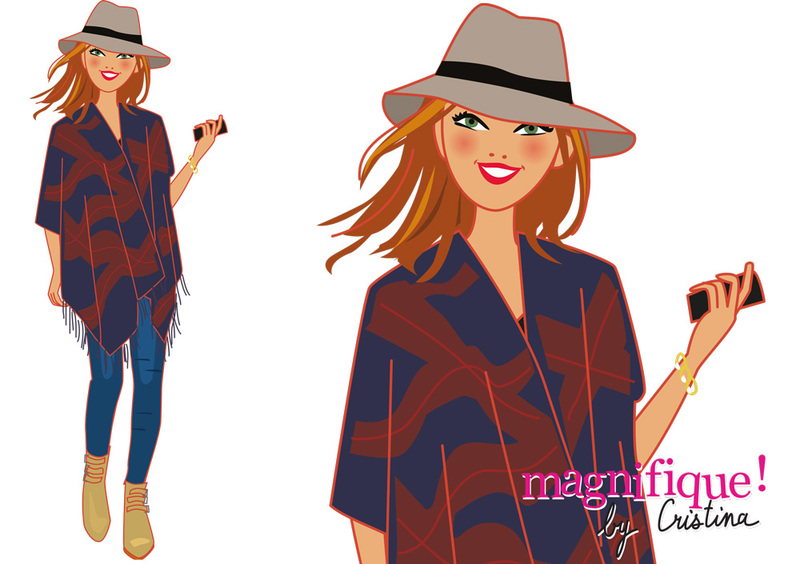 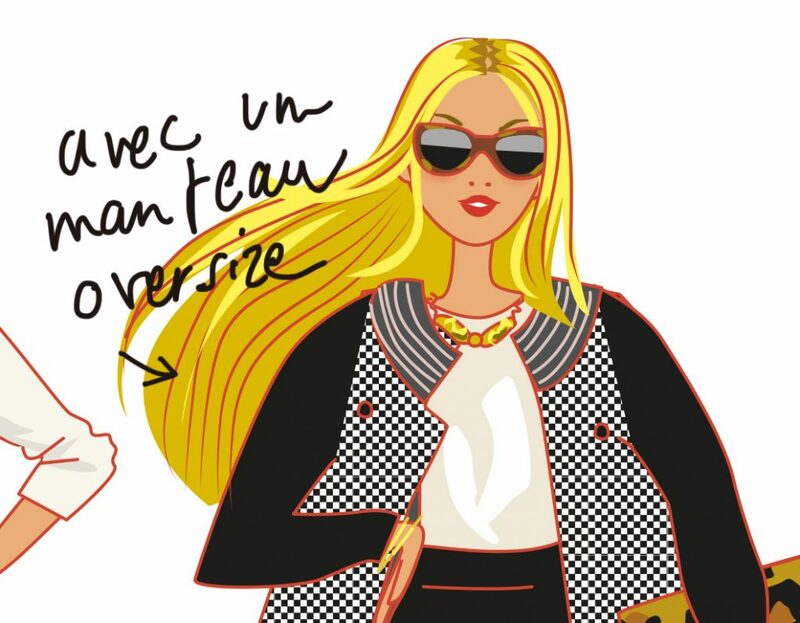 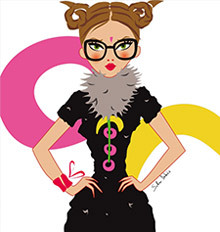 Fashion illustrations of women for the TV show "Magnifique by Cristina". 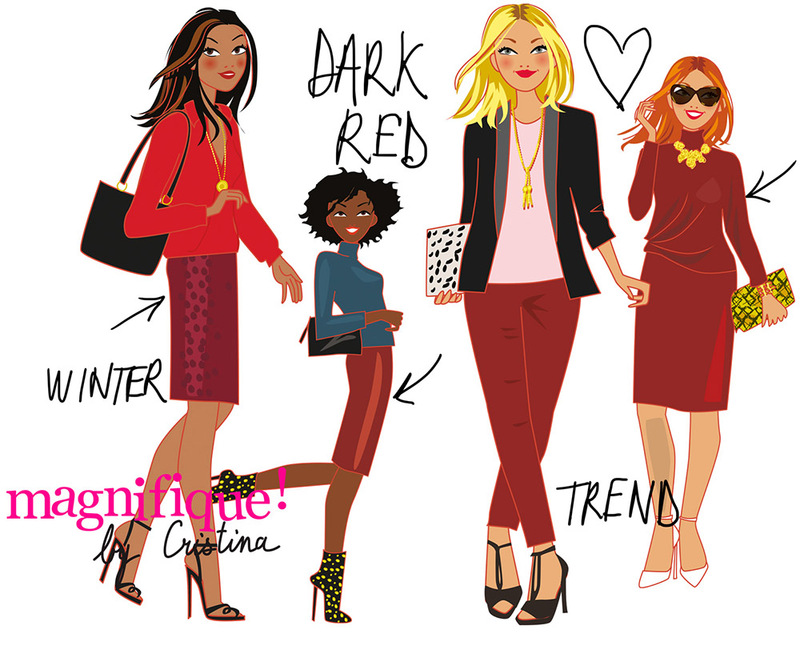 Fashion trend : Burgundy ! 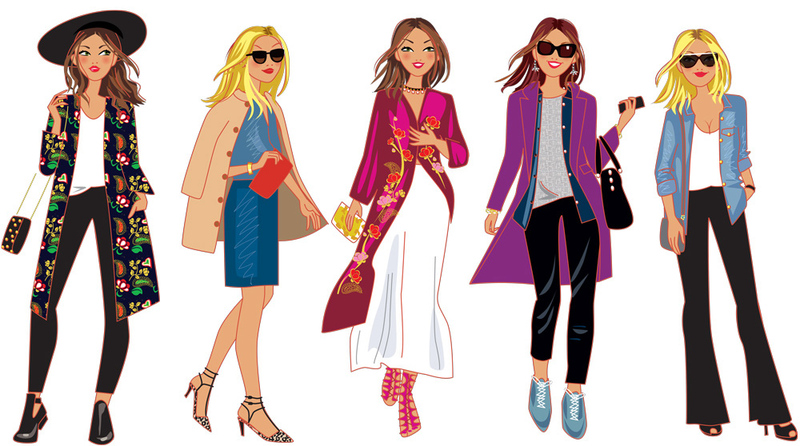 Here are some illustrated ideas of outfits I drew for stylist Christina Cordula’s TV show “Magnifique by Christina Cordula” that airs every Sunday on TEVA. 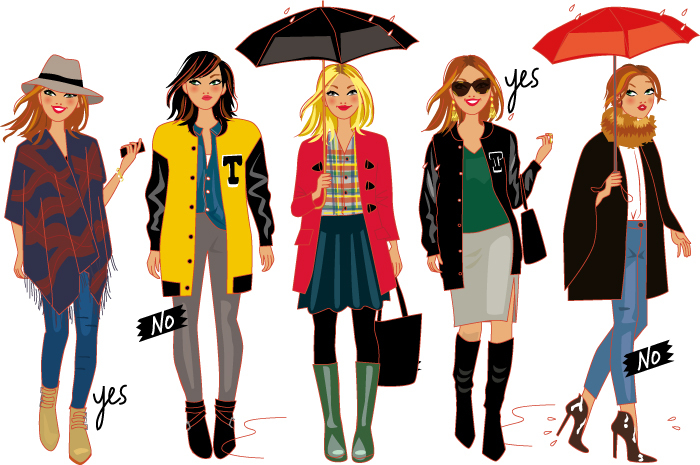 Fashion attitude for rainy day! 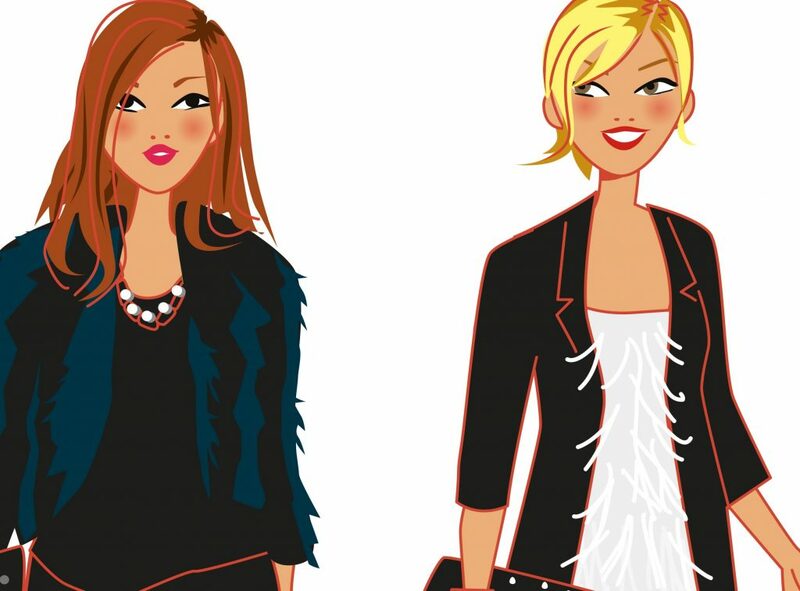 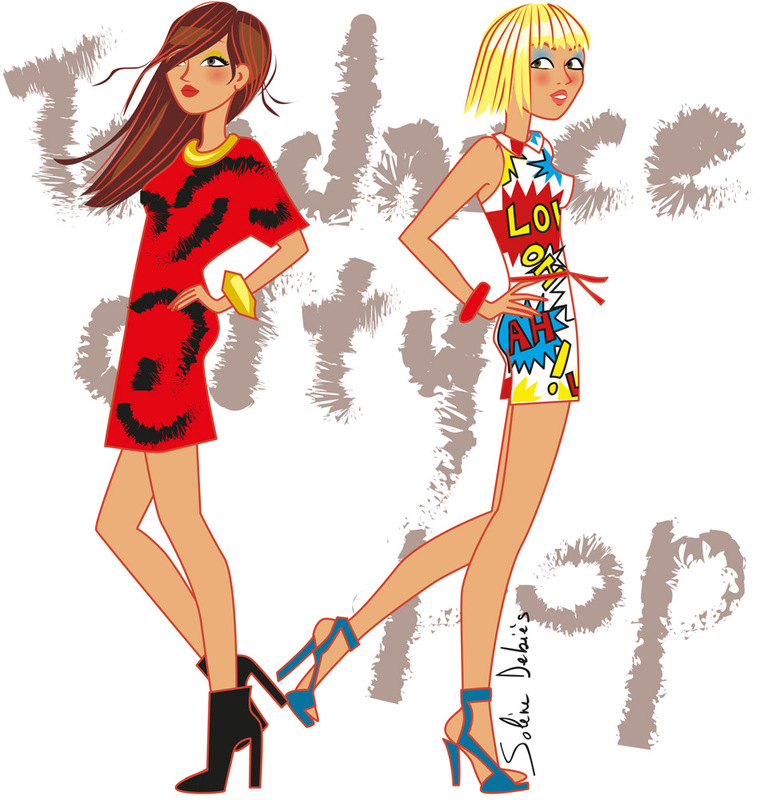 Pop style with 2 women The fashion trends of the moment ! 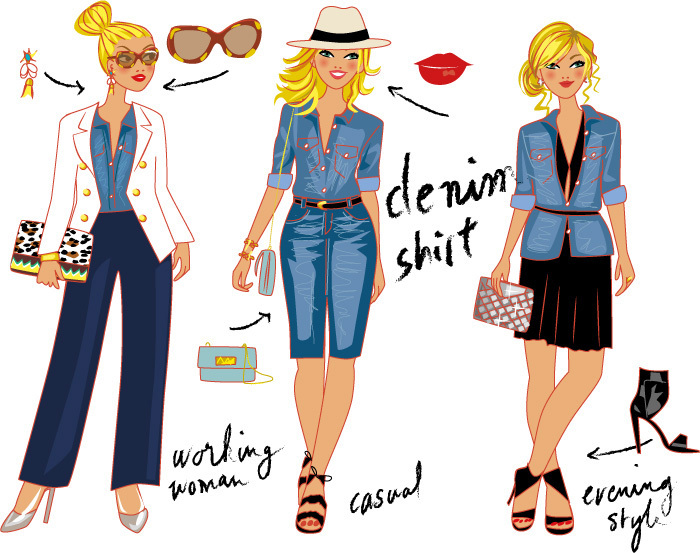 How to wear the maxi dress ?